Amsterdam, 15 September 2017 — Xytech, the leader in facility management software for the broadcast, production, media services and video transmission industries, is exhibiting at IBC 2017 [stand #6.C22] between September 15 and 19 to demonstrate its new MediaPulse Transmission and Digital Order Automation features. 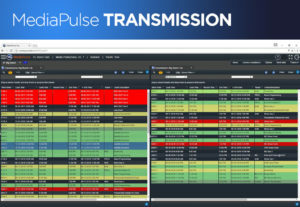 Available now, the new transmission and automation releases are integral components of the company’s best-in-class software platform MediaPulse. 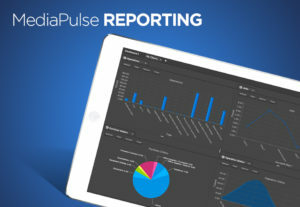 MediaPulse Digital Order — the company’s automation module — is able to capture an order and drive required tasks to ensure a seamless order process. The new Digital Order Automation module in MediaPulse streamlines the complex, expensive and time-consuming workflow processes all media servicing and broadcast facilities face. The software also integrates with third-party applications through an open adapter technology so order automation and multi system workflows are truly seamless. The result is a workflow elegantly navigating multiple dependencies across a range of possibilities.